Thanks for the tip. I love mashed potatoes. 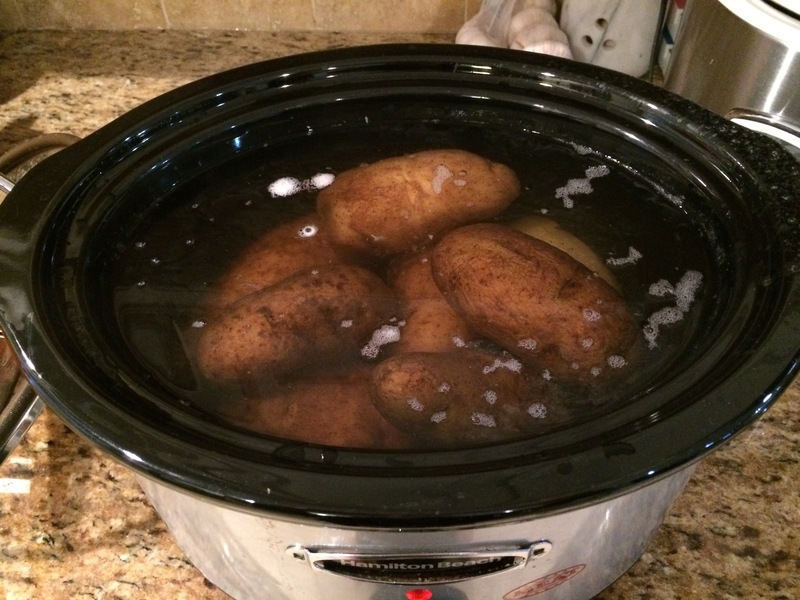 I never thought about cooking the potatoes in a crock pot. 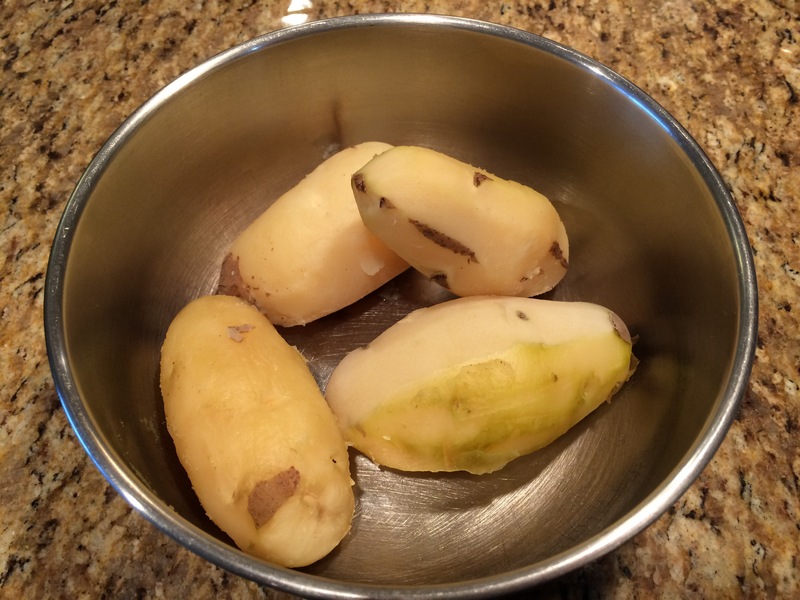 I had no idea potatoes could could in the crock pot. Thanks for the tip! 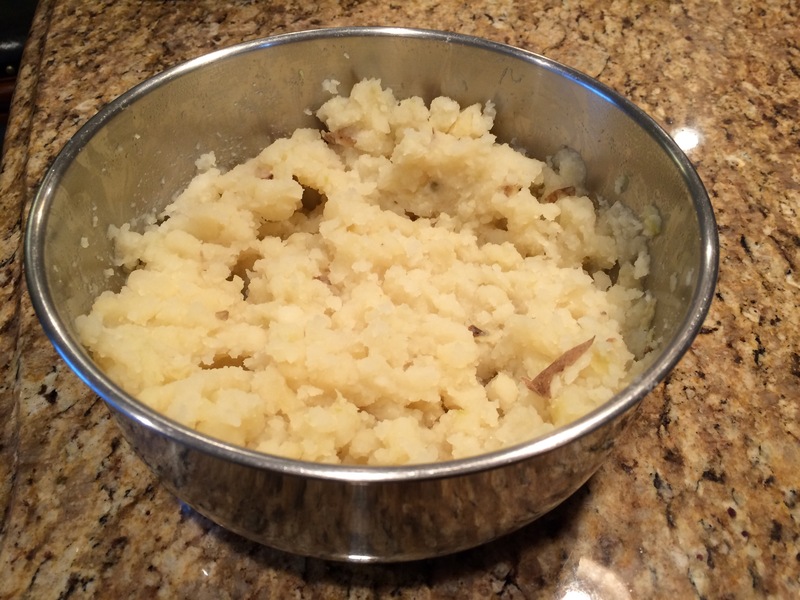 Whenever I have my daughters with me and ask what they would like for lunch or supper the answer is individually and collectively the same ‘so long as there’s mashed potato with it’ …. I intend to let my eldest (who is a crock pot devotee) know that she can do this – her life may then be complete! Slow-cooker recipes are becoming almost as popular as vegan and GF. Maybe it’s time to buy a crock pot. I love my crockpot and my pressure cooker. I use them both, every week. Wow! Never thought of putting them in the crock pot. Ahh, it’s the simple things in life that excite us the most sometimes. I am glad to hear this works in a crockpot, I’ve never tried that before! It was better than I expected. I had to ration it out. Everyone loved it. This is such a phenomenal idea! Do you turn the crock pot on low or high? Low. I was very pleased with the outcome. Yaffa was very happy! Her favorite. Thank you! I don’t even think I’ll be making mashed potatoes, but a big one in my house is fingerling potatoes with garlic and dill. That sounds yum! Do you roast them? No, boil them; that’s why I love your method. I can drain them right before Shabbos, throw in Smart Balance, garlic and dill, toss, and shove it in the oven already in the serving dish – perfect! That does sound good! Could I serve something like that cold, for lunch? Maybe with oil instead?? I think so, should be good. With us, it’s traditionally served hot, mostly as a side with fried or baked fish. We do something different that we call a German potato salad, but I haven’t made it in years because of all the carbs.